Home // Chief rent and Ground rent – what’s the difference? Chief rent is payable on Freehold land. Ground rent is payable on leasehold land. Many land owners assume that because they pay an ‘annual rent’ to a third party that this means the property is Leasehold. This is not entirely true. It is common in Manchester, Bristol and North Somerset for freehold titles to be subject to the payment of an annual chief rent. A chief rent is normally for a nominal amount namely £1 – £10 per annum and this sun will not increase. 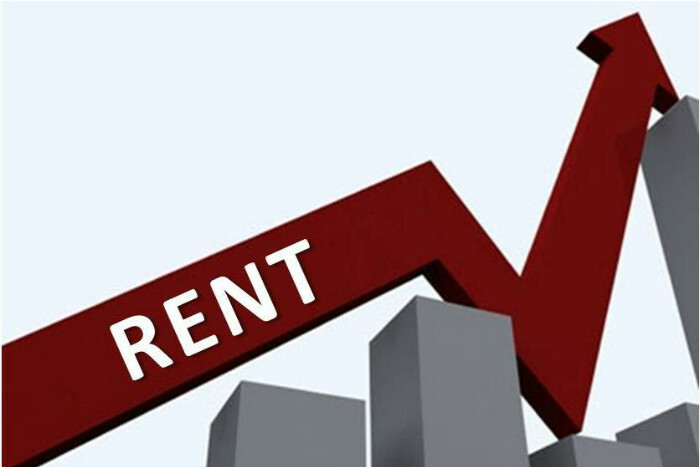 Some rent charge owners will agree for you to ‘redeem’ the rent charge for a fixed premium. One would need to decide whether or not the premium offered would be worth the payment of a nominal rent. Leasehold on the other hand is payable to a freeholder and the annual ground rent can range from £5pa on long leases entered into many years ago up to £500pa+ on leases entered into more recently.